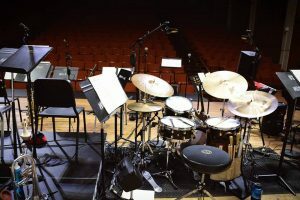 The Jazz Studies Program at UT-Austin offers a unique and comprehensive curriculum for the serious jazz musician. 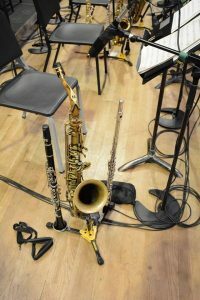 A distinguished faculty works closely with students to create a learning environment which is both productive and inspiring, recognizing that the most valuable asset of a successful jazz program is its quality of experience, not merely its size. 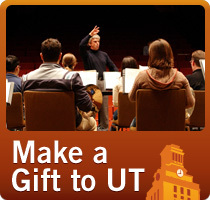 At UT-Austin a remarkably high level of faculty/student interaction is made possible by an admissions policy that limits enrollment to a select group of the most promising musicians. 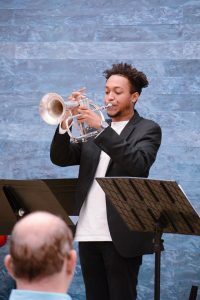 The faculty guides its students toward complete instrumental mastery with a strong emphasis on individual artistic expression, always toward the ultimate aim of the program — to develop performers and composers who will be among the future elite of jazz musicians. 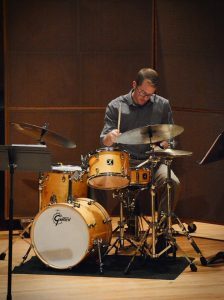 The collective teaching experience and artistic range of the UT Jazz Faculty offers students expertise in every facet of jazz study. 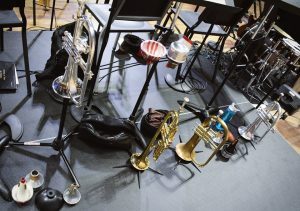 Among these respected educators are specialists on each of the major jazz instruments and composition. 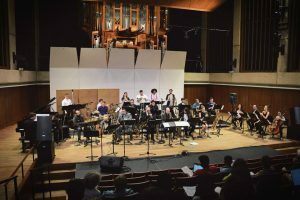 In addition to their teaching energies, faculty jazz artists pursue a wide range of creative endeavors at the regional, national and international levels — as performers, composers, authors and clinicians. 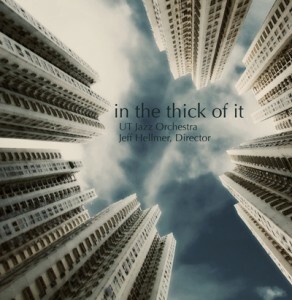 The major awards won by students of the UT Jazz program and the career successes of its accomplished alumni are a testament to the faculty’s dedication to the development of young talent to its full potential.